If you’re looking for a lighter-bodied, fruity red that can be served a little chilled in the soaring temperatures of summer, wines from Beaujolais are a great choice. Beaujolais is located in the southern part of France’s Burgundy region, and its red wines are made from gamay, an ancient natural clone of pinot noir. 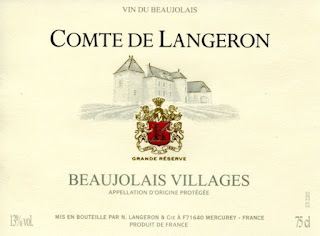 They rank in quality starting with a basic Beaujolais up to those labeled by the name of special villages within the appellation. 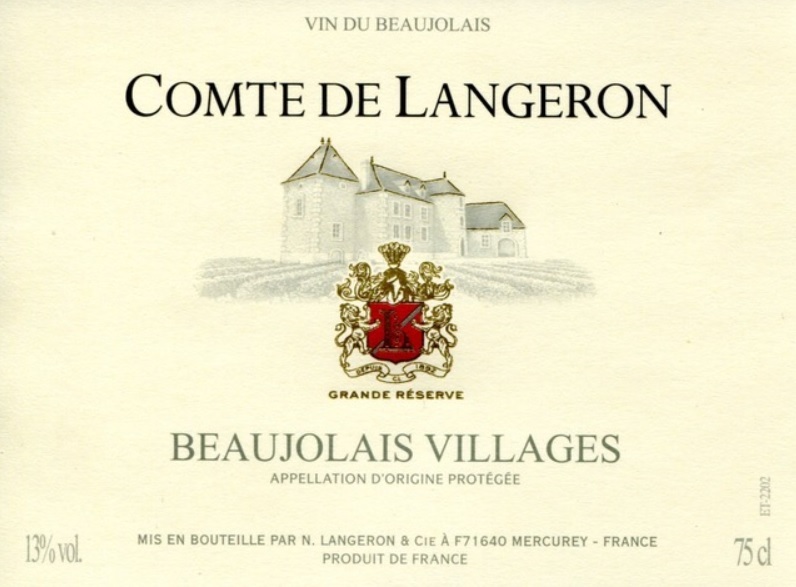 These wines are different from Beaujolais Nouveau, a separate classification that refers to wines that are only seven to nine weeks old and released annually on the third Thursday of November.